IKEA Hong Kong & Macau is owned by Dairy Farm (DF) through franchise agreement. DF is a member of Jardine Matheson Group and also is a leading pan-Asian retailer involving in the processing and wholesaling of food and personal hygiene products in the Pacific region and in China. As at 31st December 2016, the group and its associates and joint ventures operated over 6,500 outlets; employed over 180,000 people and had total annual sales in 2016 exceeding US$20 billion. Location: 8/F, ATL Logistics Centre B, Kwai Chung, N.T., H.K. 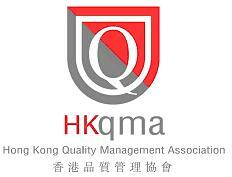 The company visit is organized by HKQMA, while SSI is the supporting organization. Founded in 1862, Towngas was Hong Kong’s first public utility. Today, Towngas is one of the largest energy suppliers in Hong Kong, operating with world-class corporate management and leading-edge business practices. 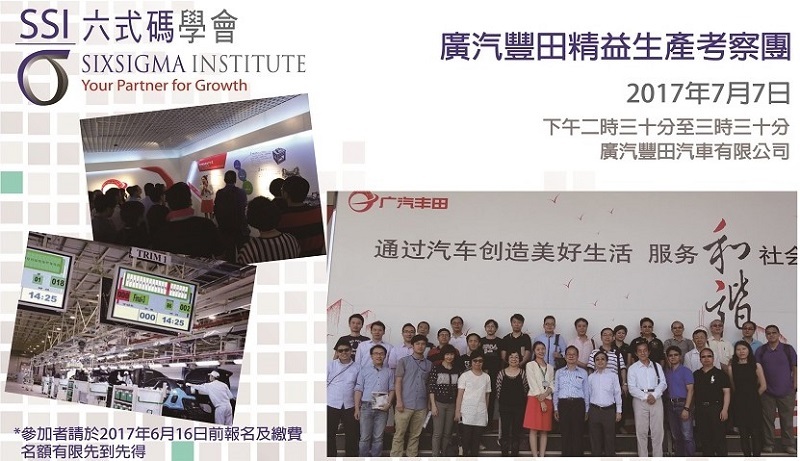 For the past years, Towngas has been growing with Hong Kong, evolving from the simple gas company supplying fuel for street lamps to our current leading position in the energy industry in mainland China. 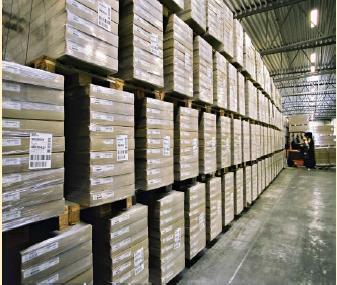 Innovation is the key element to the continuous growth of the company. Towngas have operated a 24 x 7 grid control centre, equipped with a sophisticated Supervisory Control and Data Acquisition system (SCADA), since the early 1980s. With precision instruments installed at strategic locations throughout the network, the system continuously monitors the status of the entire supply network, raising an alarm if any abnormality is located. This greatly enhances the operation efficiencies and effectively provide a safe and reliable gas supply to the customers. Towngas’ Customer Service Hotline (CSH) provides one-stop service that includes handling of billing enquiries and requests for appliance maintenance and installation. 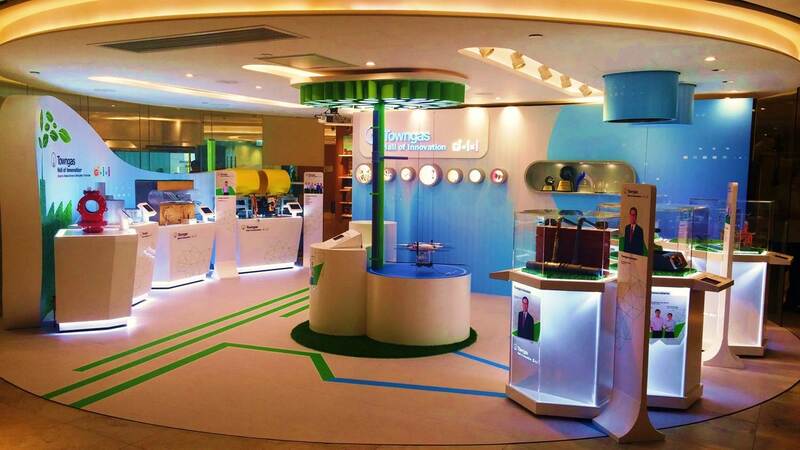 “You can hear our smile” is the motto of Towngas’ CSH. Instead of using an answering machine, Towngas’ CSH officers are on duty around-the-clock to answer customer calls. They can speak Cantonese, English, Putonghua as well as Filipino and Indonesian. The Towngas Hall of Innovation features the names and photos of Towngas inventors together with their products in recognition of their efforts and contributions to the company.